What happened to fox?. . 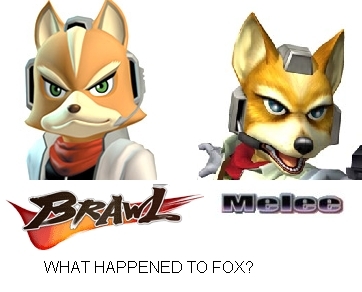 Wallpaper and background images in the Super Smash Bros. Brawl club tagged: fox funny melee. Well bạn have to look Good!